#3 in our new series, this time featuring Bartholomew Presents The Daily Exorcises. You can join the open mic and perform your experimental piece, can be improvised, comedy, surreal, random, written, or just read something you love. 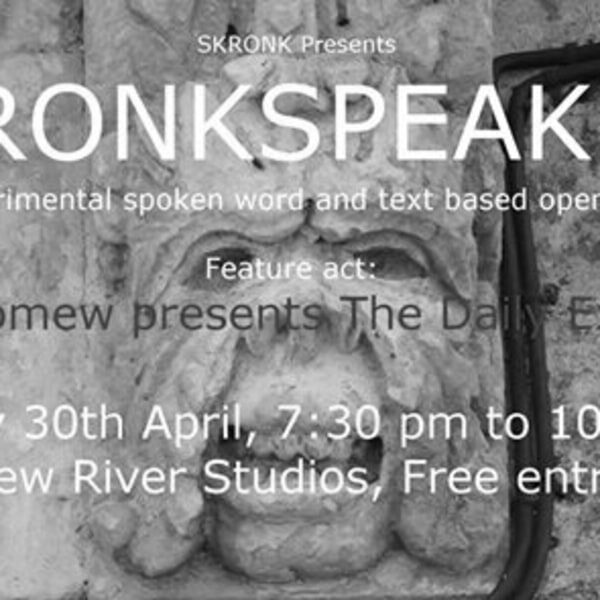 There will be a mix of spoken word, live improv and more... come along, it's free. Point Never, the emotion of Burial and the drama of Wagner. techniques to reclaim the music and memories from a past relationship.